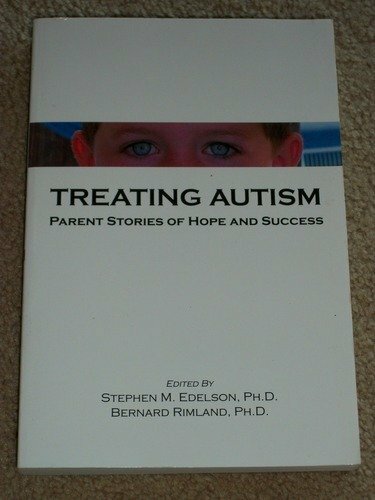 Relates the stories of families who have successfully used the biomedical treatments advocated by The Defeat Autism Now! Project. Edited by Stephen M. Edelson & Bernard Rimland.